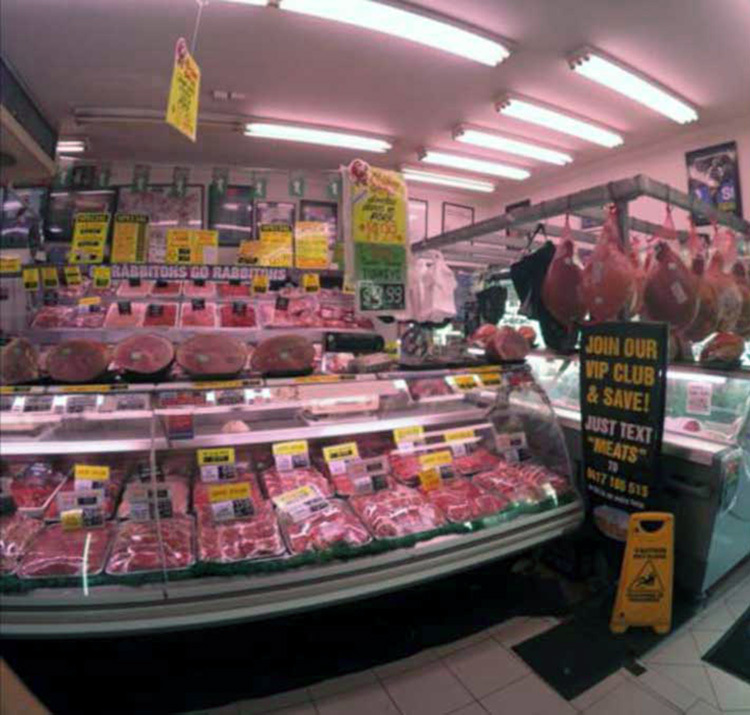 Established in 1968 at Mascot our family business has grown into the No 1 meat retail wholesale supplier in Sydney. For over 35 years our retail outlet in Mascot is the foundation for our success. With a dedicated expert staff of twenty five we cater to each customer as an individual with superior service. 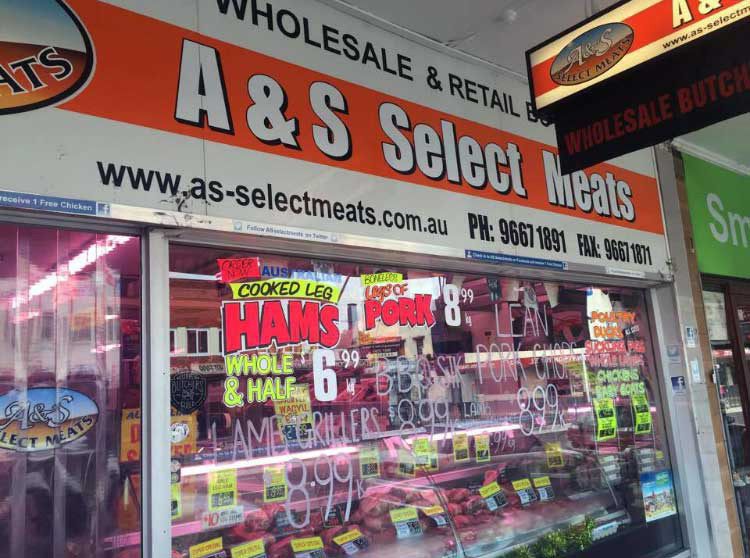 Our success throughout the years is due to our superior quality of meat and Australia’s lowest prices. Our motto which has never faltered: Quality without Compromise is the reason for our growth which we are proud of. Our company supplies over 250 restaurants, hotels, RSL, Sailing Clubs and major Airlines on a daily basis delivered in our refrigerated trucks.